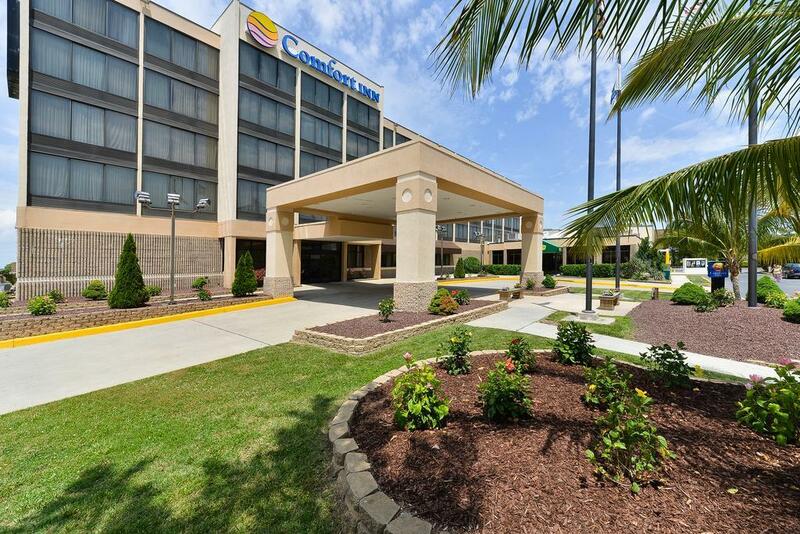 The Comfort Inn Gold Coast offers 201 rooms on five stories with interior corridors. 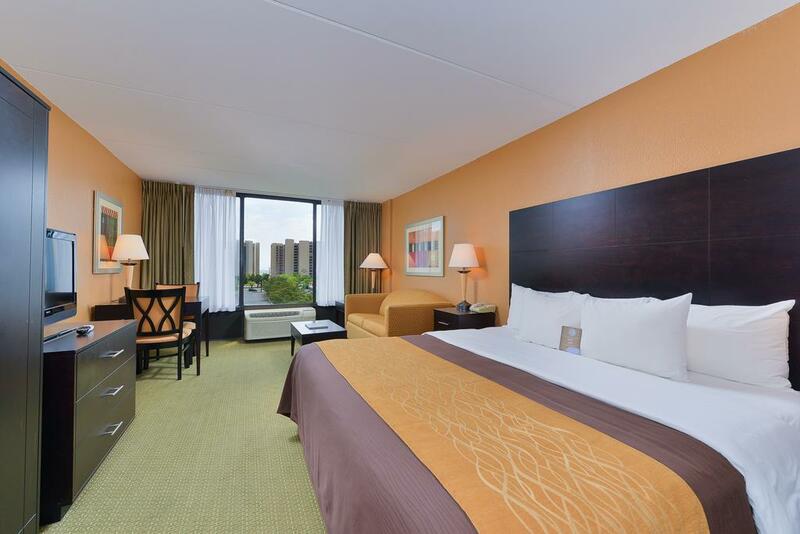 Each room has a microwave, refrigerator, Free High Speed Wireless Internet & HBO. 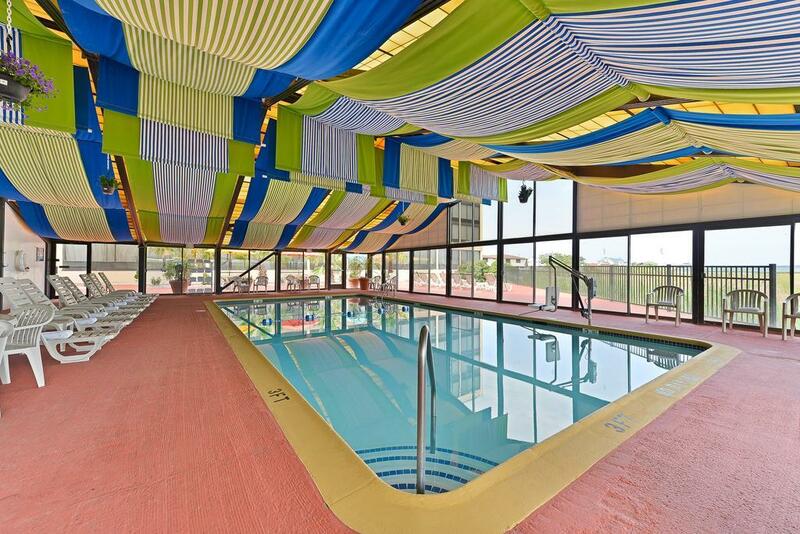 This Comfort Inn is located on 112th Street in North Ocean City featuring an indoor pool, whirlpool, fitness room, and sundecks. It is adjacent to Denny's and the Gold Coast Mall; with great shops, eateries, the Three Brothers Italian restaurant & Yokozuna's Sushi Restaurant & Bar and next to the Fox Movie Theatre. There are non-smoking & smoking rooms are available. 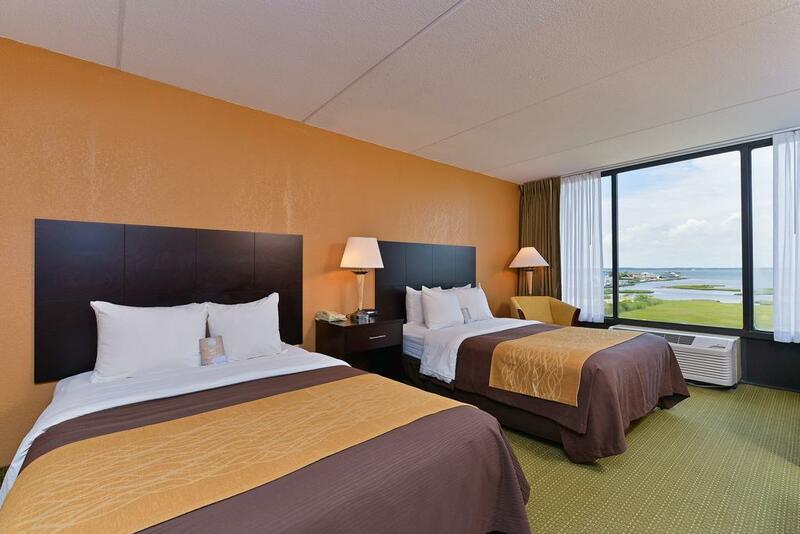 The Comfort Inn Gold Coast can make your golfer trip to Ocean City a memorable one. 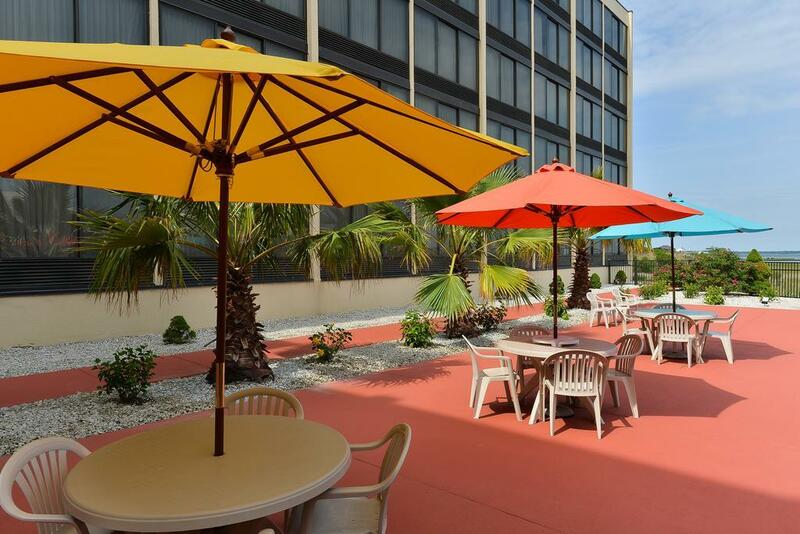 Located just across the street from the Ocean City's famous beach.